Start An Amazing New Website Now! SAVE when you register six or more. SAVE when you transfer six or more. 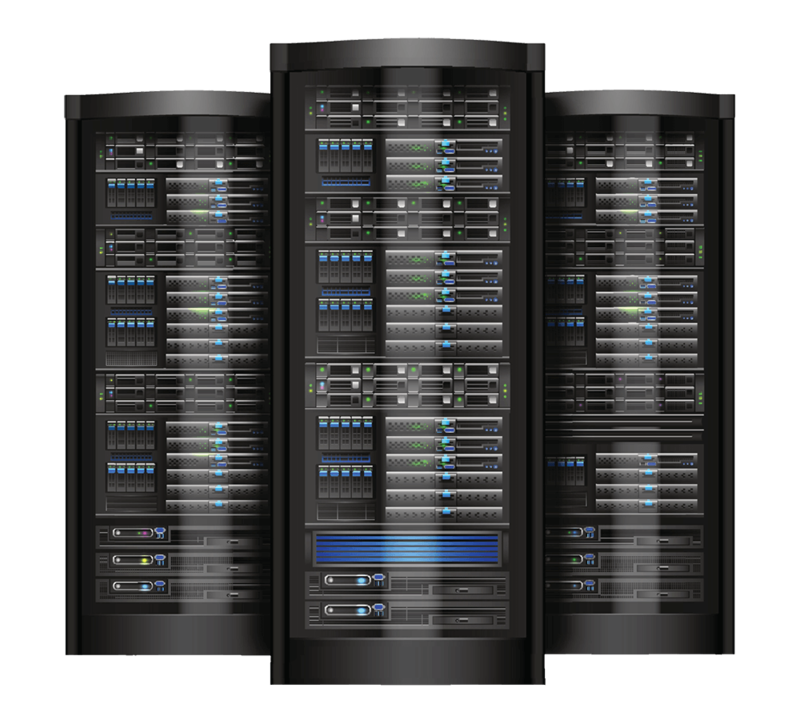 Manage your domain nameserver records. Build & grow with your clients. Give your business its own IP address. View your current SSL certificates. Every customer detail is safe. Website Security powered by Sucuri. We focus on providing website owners & developers with a simple, flexible yet powerful website experience. Striving to ensure every customer has the tools they need for the project! Purchase 1 year of Ultimate cPanel Hosting and get a free SSL certificate & domain name for 1 year. We also help by providing multiple security SSL options to ensure safety for your online customers. Plus Hundreds Of Other Great Website Platforms! Ensure your website runs smoothly with our hosting packages. From small start-up blogs to large corporate websites, we have the plan for you. Our packages are available in Linux & Windows operating systems. Get the resources your project needs today! Our Linux website hosting packages are perfect for PHP platforms such as WordPress, Joomla, Drupal & so much more! Windows web hosting is perfect for .net framework or .aspx projects. Get your Windows web hosting now! Register Your New Domain Before Someone Else Does!